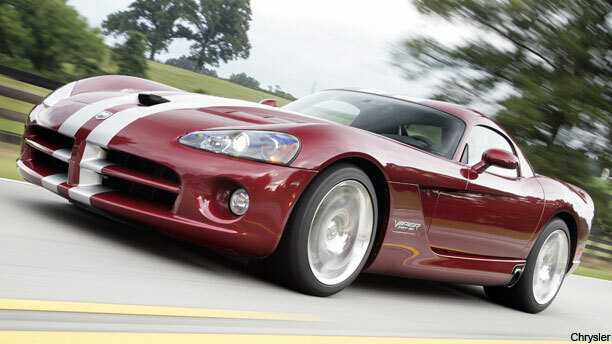 The Dodge Viper will be seen as a classic car in the fu... The Dodge Viper will be seen as a classic car in the future (Chrysler). It's hard to imagine, but once upon a time, a 1946 Packard, ' 57 Chevy or a '68 Ford Falcon didn't cause a major stir on the highway any more than a Honda Accord, Audi A4 or a Dodge Ram would today. Just as some of these commonplace (in their time) cars draw oohs and ahs at the weekend collector car shows we like to visit on spring and summer weekends, so too will some of today's cars draw gawkers and bulging wallets in 30 years. Remember, in order for cars to draw top dollar at shows, they should have low mileage, be in wonderful condition (cars from states and climates that don't see winters or salted roads tend to do best over time) and have as much original equipment as possible: Here are some rides we predict will be favorites around the shows in 2041. This retro-upon-introduction "Jimmy Cagney car", which ceased production in 2009, made one of the most enormous impacts on the auto world in years when it first appeared in 1999. 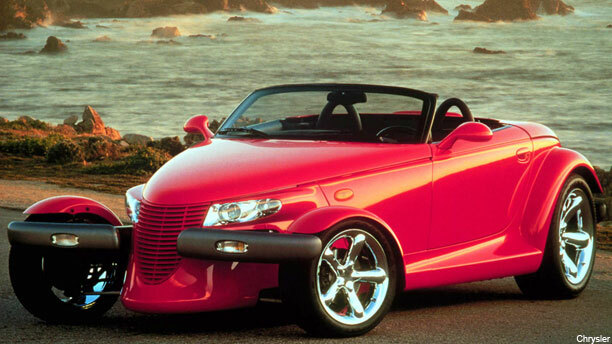 Cheap and stylish if initially underpowered, enthusiasm reached a quick fever pitch, with endless creative customizations, dozens of "PT" clubs formed, and almost universal huzzahs from critics and the public. 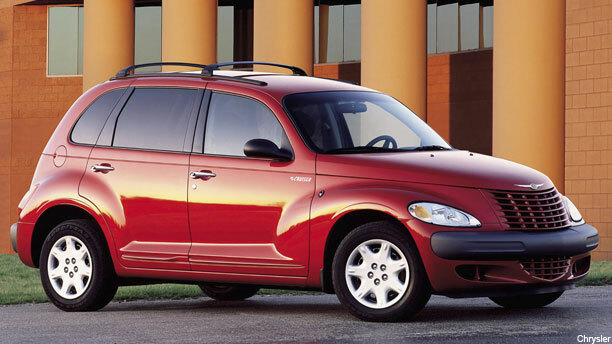 The great automobile downturn of 2009 put the PT Cruiser on ice, but in 2031, we predict this retro ride will be in demand. Pristine condition is key, especially with budget priced cars like the PT. There wasn't any point trying to pretend this impractical, cramped and storage-challenged machine was anything less than the beastly, way out and utterly fun machine it was. A sure-fire attention getter with its Indy-styled front wheels and a relative bargain in the low $40Ks when compared to Vettes or Vipers, the Prowler let you bring Great Adventure with you wherever you went. A finicky machine, key to this car's value will be lots of garage time under a proper tarp and only weekend miles. This V-10 supercar, with 600 horses under its hood and a top speed of 202 miles per hour, has been featured in countless movies, TV shows, video games and music videos and is a legend in its own time. Whatever your opinion of its 10 miles to the gallon, the Viper will be held up in future generations as the last of the unabashed American muscle cars. The TT began as a coupe, and the superior and stylish convertible appeared soon after. 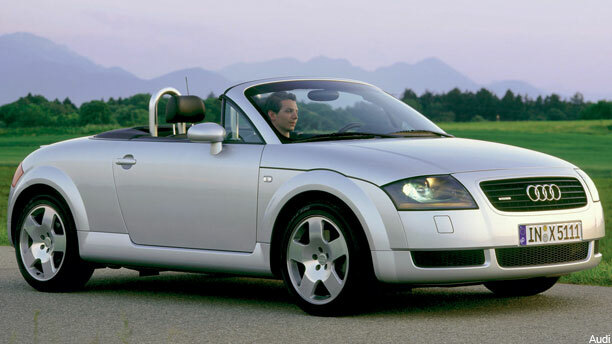 Despite problems with handling at high speeds which caused a recall in late 1999/2000, the first-generation TT roadster remains a signature, instantly identifiable icon of a particular time and place with its round-all-over countenance combined with its fine German engineering. The original Minis, a symbol of swinging 60s London, are classics today, and there's every reason to believe BMW's current Minis will attain the same status in the future. It got a big plug with its 2003 appearance in "The Italian Job" and has appeared in other major movies since, and its owners are also known as a fiercely loyal and passionate lot. The new MINI has an edge over the original in terms of likely value because the current-day cars are light-years better drivers than the old ones. 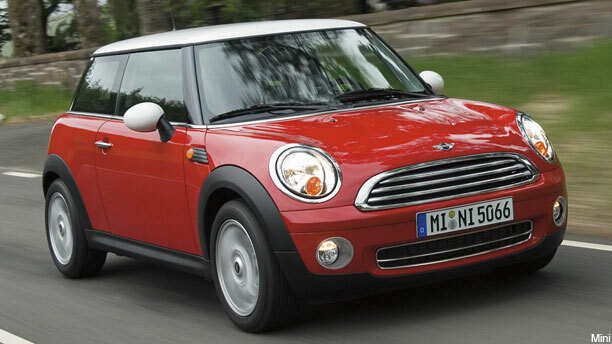 Driving an original Mini, even ones built as recently as the 1990s, is something akin to driving a grocery cart on the highway in the draft of a tractor-trailer. A model from the first year of production is best to have. This car is already hard to find on the used car market. 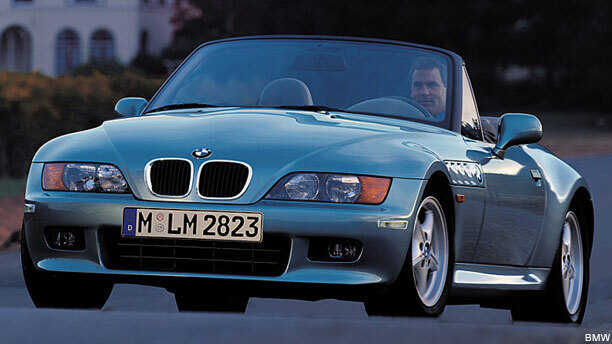 The Z3 was the first vehicle BMW manufactured in the U.S. at its South Carolina factory. The Z3 roadster is collectible enough for that reason. But the coupe version, as well as the M Coupe performance version, is highly desirable. The hatch-back styling makes it unconventional, and a brilliant, beautifully handling car. One of the characteristics that makes a car collectible is it's place in history. 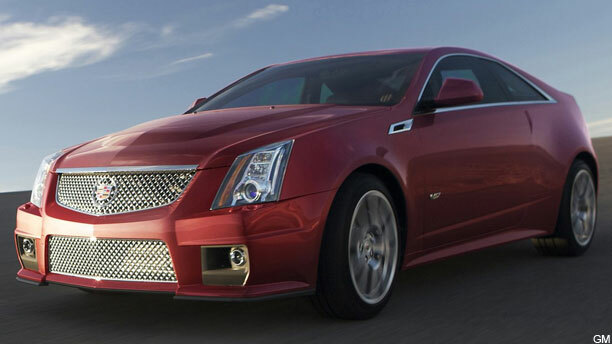 The CTS-V coupe is a radically different design that has caught the eye of almost every serious car reviewer in the media. It's styling, seemingly inspired by what spacecrafts should look like if the designer had an art background, will likely go down in art and styling textbooks. The power under the hood is already a study in fun. It was also launched the year General Motors re-emerged as a public company in an initial-public-offering that followed a Federal government bailout and Chapter 11 bankruptcy. Collectors like those kind of historical footnotes that enhance a car's value later on. It is a landmark design that is full of controversy. That's the stuff of collectibility! The first of its kind: an extended range electric vehicle that can be propelled down the road by way of a gas-powered motor that kicks in when the battery runs out. The car was a halo car the media fixed on when GM was going through bankruptcy in 2008. At $42K or so before government incentives defray the cost by $6,500, many naysayers believe it is a solution to a question nobody was really asking. 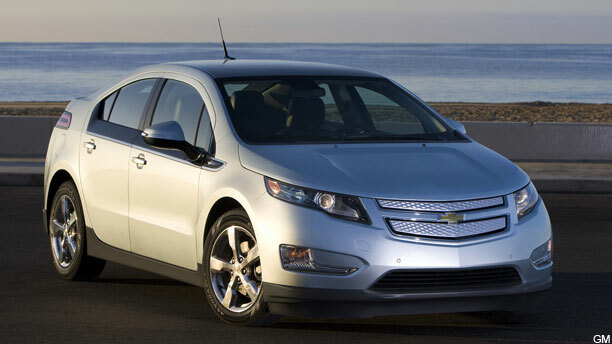 Especially if the sales of the Volt stay low and GM kills off the brand before it's time, long-term collector value should be strong.